Transparency is becoming critical to the success of local government. Taxpayers are demanding more of their elected and appointed officials. Those entrusted with the fiduciary responsibility of their counties are under increased pressure to work efficiently. Just as important is the transparency between departments within the government and even between county employees sitting just feet away from one another. Financial Intelligence (FI) provides financial software solutions to local government in the areas of finance, administration, and public works to county governments. Our easy to use financial management software and services integrate information across an entire government organization—from routine accounting transactions to human resource management. 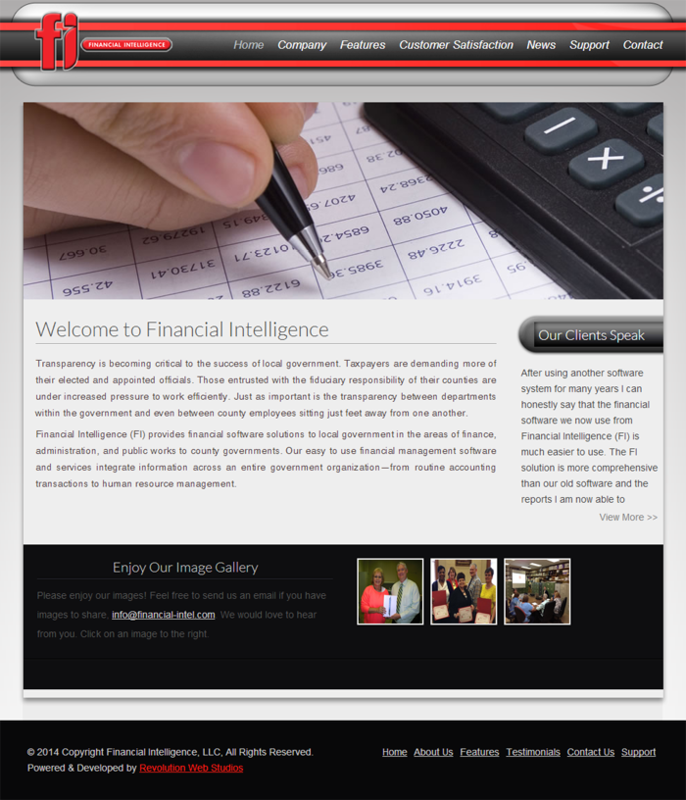 To find out more information on Financial Intelligence, click here.